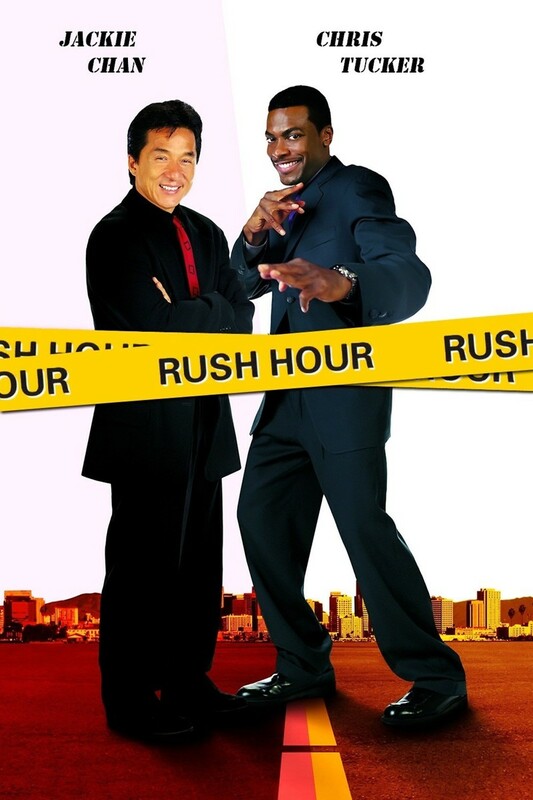 Rush Hour is hilarious, action-packed movie starring Jackie Chan and Chris Tucker as two partners working to find a missing girl. Chief Inspector Lee (Chan) is sent to LA to search for the Chinese Consul Solon Han's daughter, Soo Yung, after she is kidnapped on her way to school. The FBI get on the case, but are dissatisfied at the idea of having Lee working with them. They then call in the cocky and clumsy LAPD Detective James Carter (Tucker) to distract Lee from the case. Throughout the film, Lee and Carter start to bond together despite their many differences. They decide to go against the FBI and find Soo Yung by themselves. This movie is filled with tons of comedy and action while we watch Lee and Carter try to keep themselves out of danger, but at the same time solve a mystery.